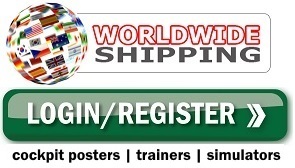 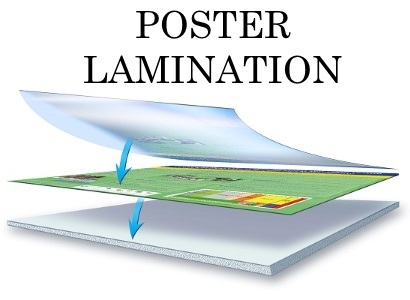 The 1 page poster set is intended as display artwork suitable for picture framing. 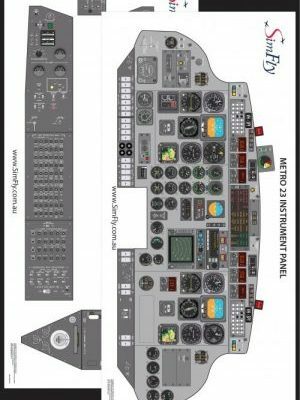 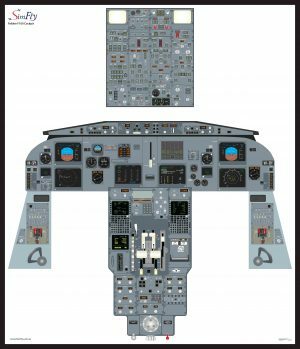 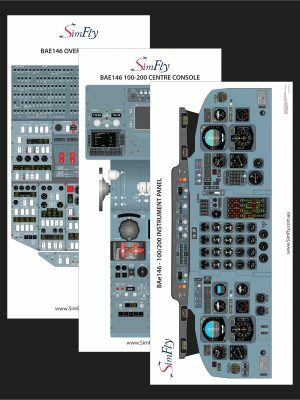 Illustration detail is reduced to allow fitment of all aircraft panels on the 1 page unlike our other training posters. 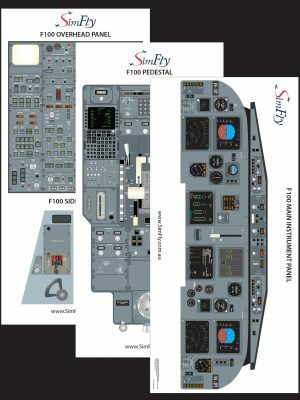 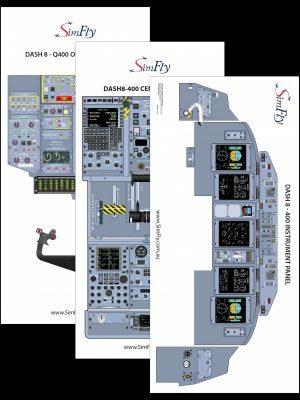 As the F100 has a number of cockpit differences between aircraft, SimFly has 2 cockpit configurations available for this aircraft for you to choose from. 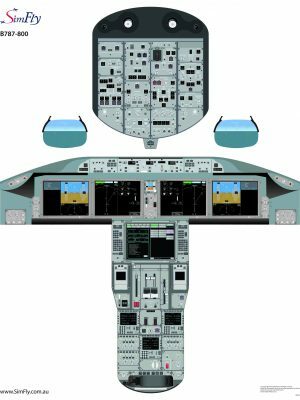 If you are unsure about which cockpit configuration you will need for your training. “Config #1” has been based on aircraft that are in use by an operator and simulator based in Perth. 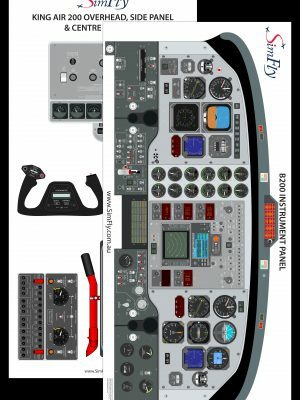 “Config #2” is a replica of a simulator based in Melbourne. 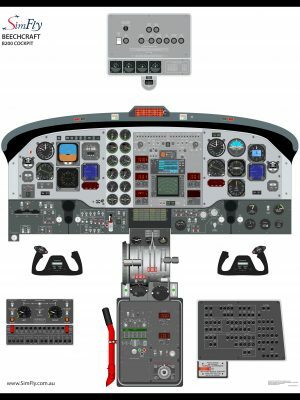 The aircraft operator based in Brisbane has a combination of both Config 1 and Config 2 in their fleet.